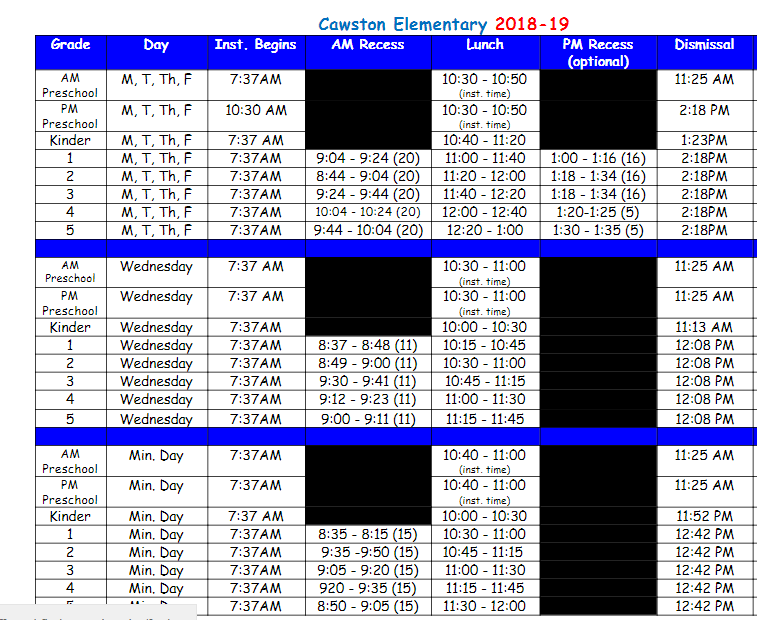 ﻿Cawston is proud to offer monthly STEAM Family Projects to all of our students! 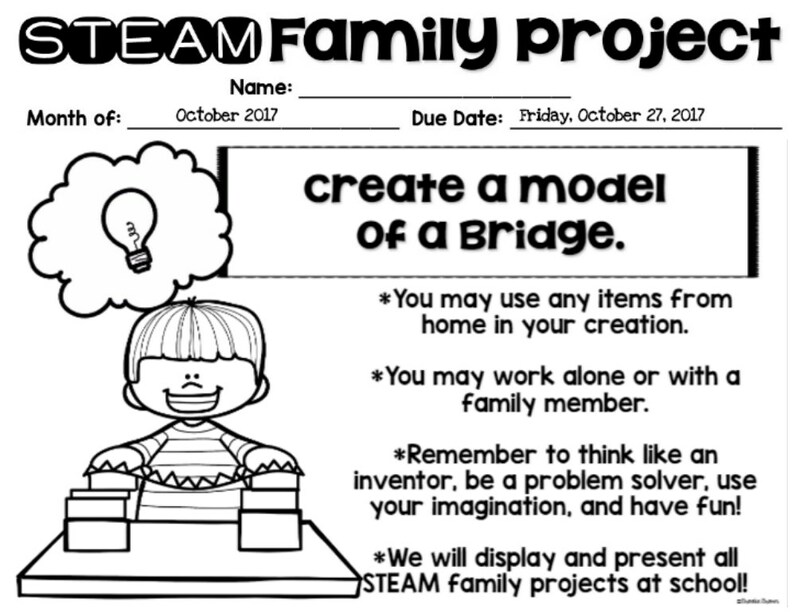 The school-wide STEAM family project is a voluntary enrichment project that students can do at home to apply their understanding of science, technology, engineering and math. 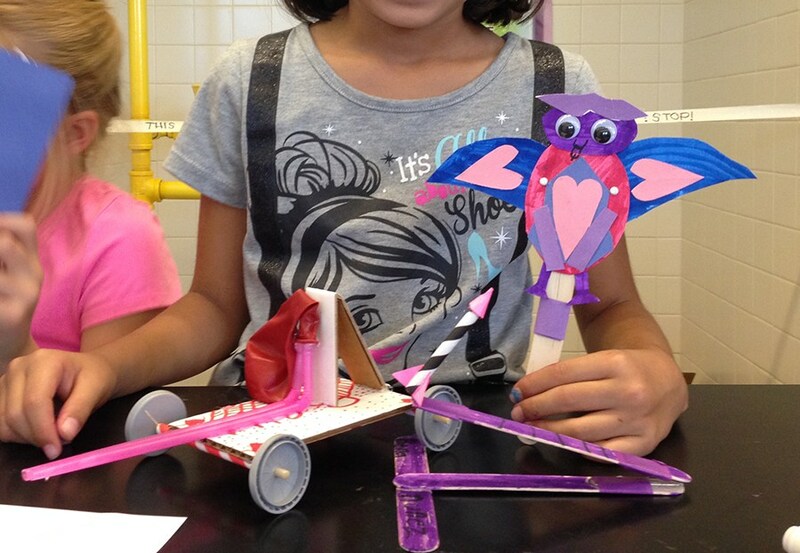 Students who choose to participate can do so with materials found around the house. The idea is to be creative and inventive. Parents, please feel free to support your child as they complete the project. Be sure to remember the recording sheet as well. This is an organized place to develop a plan and record revisions as well. Bring project to the library as soon as it is completed. The project will be on display for the entire month and sent home at the end of the month. A ticket to be raffled off each month for prizes! 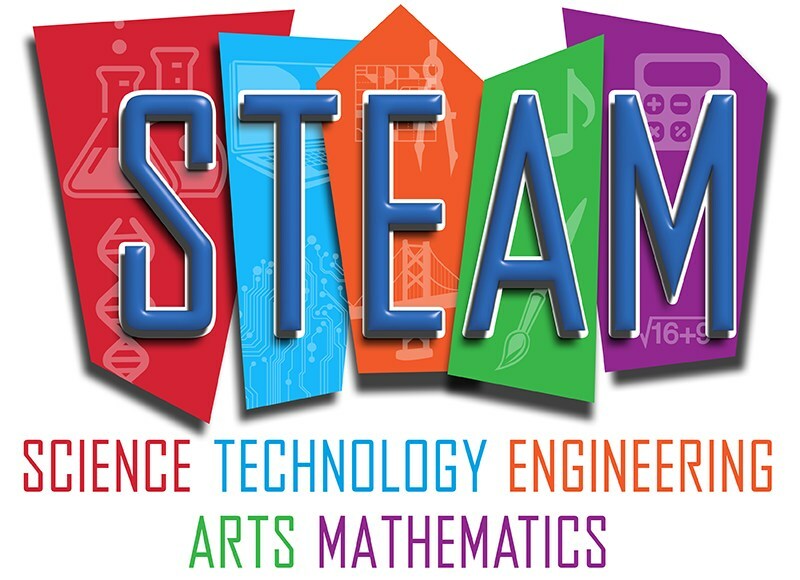 Beginning in January 2018 STEAM clubs will be offered to students in grades 3-5. Clubs will include topics such as photography, graphic design, circuit building, computer coding, and more! !